1) use smaller sections- you will get smaller curls this way which means more definition. 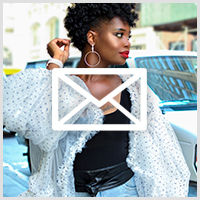 2) do not 2 strand twist the hair first before twisting it into the bantu knot, doing that will give you a totally different curl pattern especially for hair that is short. Twisting the hair first makes it harder for your hair to take the form of the bantu knot, instead you’ll have a mixture of waves and spirals. 3) let your hair set for an adequate amount of time, this will ensure your hair is 100% dry and has more time to form the shape you have twisted it into. I usually like to let mine sit for at least 24 hours which is why I tend to do them on the weekends. Bantu knots have the longest drying time out of all the styles I do because the hair is so tightly wrapped together. 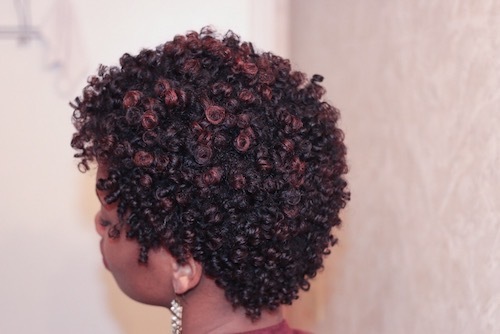 4) TUCK THOSE ENDS- be very particular in this area, make sure your ends are moisturized and tucked well. To keep my ends tucked I place a bobby pin at the root of each knot. This will ensure the knots do not un-ravel while drying. There’s nothing like doing all of that work and having your hair come out frizzy at the ends because you didn’t secure them properly. 5) when un-raveling your knots, keep your hands coated with an oil to decrease frizz. The more you separate the more fullness and volume you will have. Be gentle when separating your knots to prevent frizz as well. 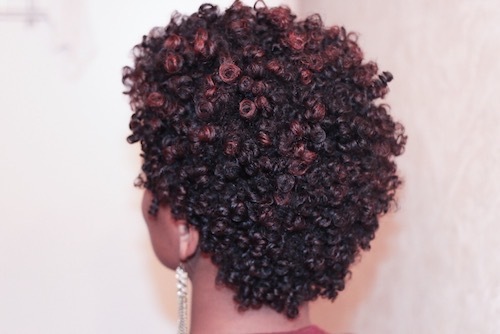 Follow these tips and your Bantu knots will yield beautiful results. Thank you so much My’Lynni I appreciate your support. So did you blow dry your hair a few days prior to the vid? Thank you so much Karen. Tag me in your results. Id love to see them. I so will be trying this!! This is one of the styles I really wanna learn! Just need the patience! Lol! Yes alot of patience. This is probably my favorite style to do when I have some time. it gives the best results. Grateful if you could tell me how long banto knots style usually last? 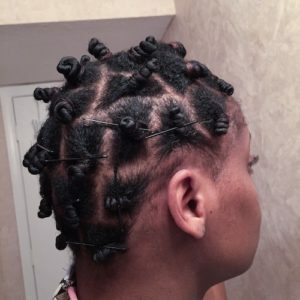 Can Bantu knots style be done with hair not freshly shampooed? Yes it can be done on hair that is not freshly shampooed. sometimes i do it after a twist out has gotten old. What is the mini pineapple method?